Salvador Abarzúa Montenegro has been awarded the Right Livelihood Award-UACh Scholarship to attend the Master program Human Scale Development and Ecological Economics at the Universidad de Austral de Chile from 2016 to 2017. Montenegro is a clinical Psychologist and holds a Master degree in Social Psychology. Influenced by humanism and critical perspectives he is personally concerned by the work done on various institutional contexts focusing his actions on the psycho-social field and on the treatment and rehabilitation of people in existential crisis. 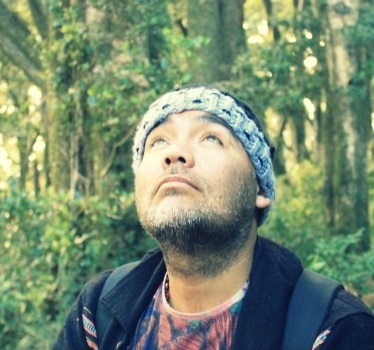 His research project in Valdivia seeks to establish innovation initiatives in the field of knowledge recovery concerning medicinal plants in Mapuche communities, promoting reforestation of medicinal plants in these communities. 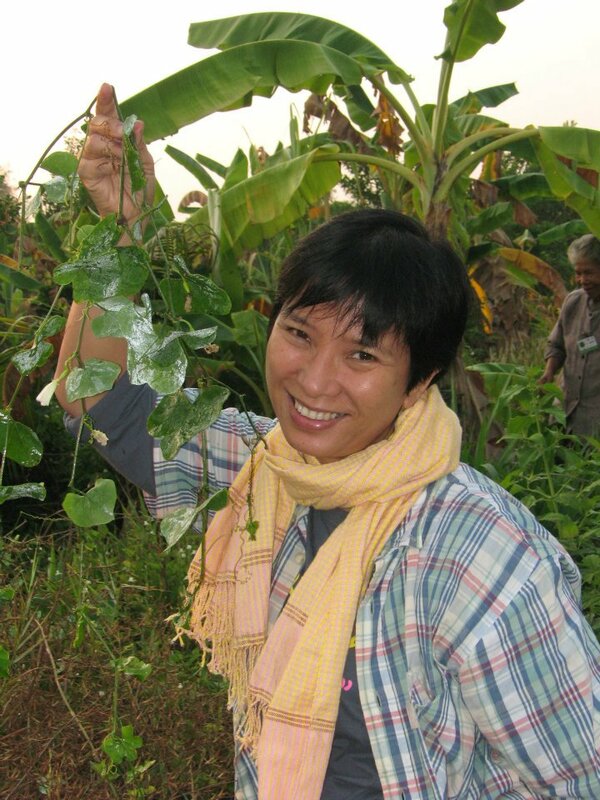 He is furthermore working in the fields of promoting healthy lifestyles and the human development in group communities. Montenegro worked as a therapist and researcher in traditional medicine and ethno psychology in Chile and Peru as well as in the areas of permaculture and Green Building in Argentina. He also seeks to build participatory-action-research in managing economic and social projects for kume mungen (Good Living). His work is oriented to satisfying community needs. Montenegro is furthermore working on audio signal research in intercultural health and transdiciplinarity in the fields of human development and mental health. He has integrated the narrative (puppetry and storytellers), the body (body therapy and traditional medicine), popular education and participatory action research in search of alternative visions from a postcolonial and Latin-American perspective. Laura Fúquene Giraldo from Colombia completed her studies in Industrial Design at the National University of Colombia at Palmira in September 2014. 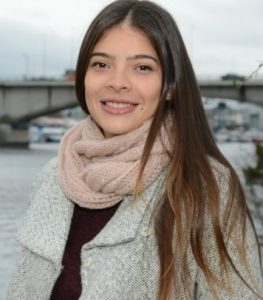 She has been awarded the Right Livelihood Award Scholarship- UACh to attend the Master program Human Scale Development and Ecological Economics at the Universidad Austral de Chile from 2016 to 2017. She remains linked to the University of Colombia through social innovation projects and research work with vulnerable communities, seeking to improve their welfare through co-design practices and participatory methodologies. This allows to comprehend human development as a transformative process that is based on the interaction with the environment and thus being able to generate a collective impact. Laura Giraldo’s project aims at facilitating community dialogues and associative processes of a particular community in different thematic areas such as education and culture in order to propose organizational structures capable of self-managing local development. This way, local communities could be able to receive equitable benefits from the use of natural resources in cultural and economic activities. 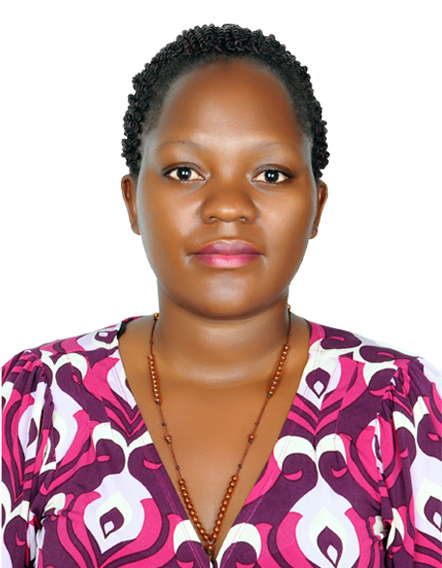 Latest RLC Bonn PhD candidate Dorothy Birungi from Uganda joined the Campus in August 2018. Her PhD thesis “Agroecological Intensification of smallholder farming systems through perennial Pigeon pea/Sorghum husbandry in Northern Uganda” is linked to the larger project “Perennial polyculture farming in Uganda: Towards increased sustainability, resilience and livelihoods of smallholder farmers. Among others, Birungi works together with the Land Institute, Kansas, USA who received the Right Livelihood Award in 2000. 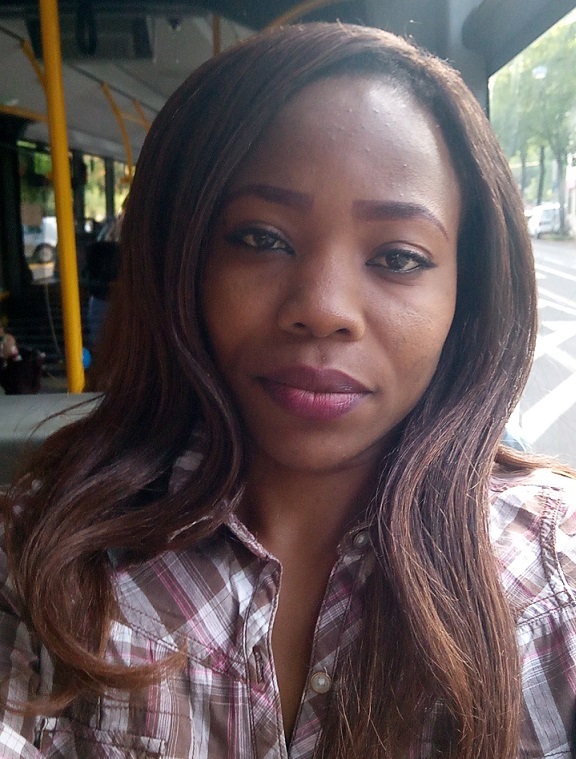 Evelyn Ewere from Nigeria joined the RLC Bonn in August 2017 to work on her PhD research on “Bioeconomic Transformation in Nigeria: its impacts and sustainability”. She will colloborate with RLA Laureate Nnimmo Bassey and the RLC Campus Port Harcourt in Nigeria. Her research interest is driven primarily by the need of reducing Nigeria’s dependence on fossil fuels with its attendant price shocks and environmental challenges. 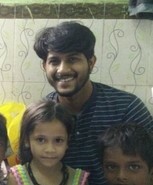 Mr. Amit Kumar from India joined RLC in August 2016 to work on his PhD project on ‘Self Organization and Mobilization of Slum Dwellers in Urban India’ , working together with RLA Laureate Medha Patkar and her organization Ghar Banao Ghar Bachao Aandolan in the slums of Mumbai. He is currently in Mumbai to conduct his empirical work. Amit’s research aims at the alternative imagination to the existing urban structures in relation to globalization. 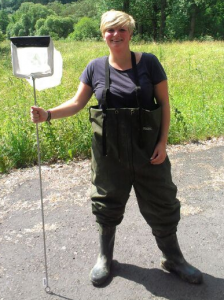 Viola Debus, born in Germany, recieved one of the first RLC-Valdivia sholarships for the MA in Human Scale Development and Ecological Economics. Her research is about the potential of artisanal fishing in order to provide sustainable deveploment for the Valdivian costal area. Viola graduated in 2017. 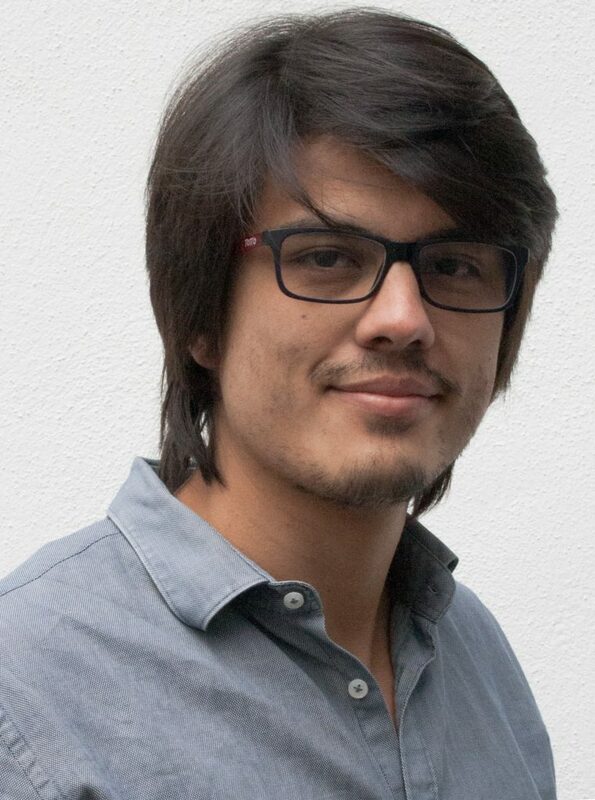 Alejandro Mora Motta from Colombia joined RLC since August 2015 to work on his research project on ‘Fundamental human needs in the context of extractive forestry plantations in Los Rios, Chile’. From June 2016 he will be developing his field work in Chile, in collaboration with Right Livelihood LaureateProf. Dr. Manfred Max-Neef. His empirical research will focus on how the territorial transformation caused by the extractive forestry model has impacted on the peasant well-being and the local sustainability in rural Los Rios. Willis Okumu is a Kenya native who did his PhD research on the topic “Inter-community vs. Inter-clan Violence in Samburu North and Kuria East districts in Kenya; a Comparative Analysis of Development Challenges” at the RLC Campus Bonn. He graduated in 2016 and is currently working in the Anglican Development Services Kenya at Brot fuer die Welt. Divya Swaminathan (India) did her PhD research on “Traditional knowledge, smallholder natural resource usage and NGOs working in India” at the RLC Campus Bonn. She graduated in 2016. 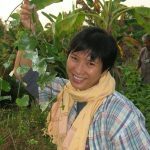 Lai Wa n Teng from Malaysia received the first RLC Bonn PhD scholarship. She is researching on “Patterns of migrant integration in Penang, Malaysia” in cooperation with RLA Laureates Irene Fernandez and Prof. Anwar Fazal. She graduated in 2017. Currently she teaches at KANITA, a centre for research on women and gender, based at University of Science, Malaysia. 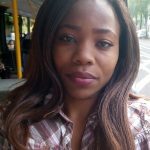 Juliet Wanjiku Kamau fro m Kenya became RLC Bonn’s latest PhD researcher, writing on “Productivity and Sustainability of Ecological Organic Agriculture Systems in Kenya” in cooperation with RLA Laureate Hans Herren’s Biovision Africa Trust. Montawadee Krutmechai from Thailand passed her PhD at the University of Penang on the topic “Participatory Engagement And Women’s Empowerement In An Alternative Public Health Model: A Case Study of Buddhist Medicine Foundation Of Thailand”.